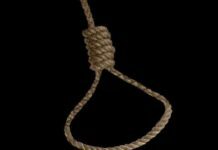 A RETIRED Kitwe miner has committed suicide after he was reported to the police for allegedly defiling and impregnating his stepdaughter. 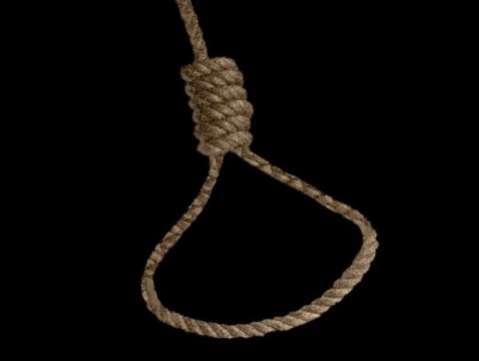 Benson Chinyimba, 55 of house number D4-7 Wusakile township, hanged himself in his house on Thursday evening after his 18-year-old stepdaughter reported him to the police that he had been defiling her for over five years. The man is believed to have started defiling his stepdaughter when she was 13. 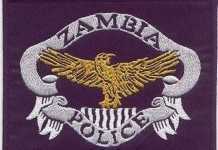 Copperbelt deputy police commissioner Biemba Musole said he was yet to receive details of the incident. 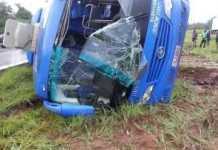 But Chinyimba’s uncle, Tresford Mutondo, confirmed the incident. Mutondo said it was believed that his nephew decided to commit suicide after he heard that his case had been reported to the police and that he could soon be taken to court. 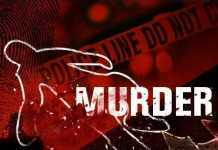 “I will tell you what the young girl told the police regarding being defiled by her stepfather. She told the police that her stepfather has been defiling her from the time she was 13 years. She told them that when she was 13 years, she became pregnant for her stepfather who told her to abort. 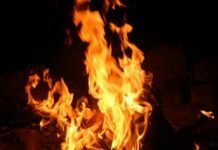 The abortion succeeded, but she was impregnated again by her stepfather who told her to abort again, but this time, she refused,” Mutondo said. He said it was suspected that after the girl refused to abort, she decided to take the matter to the police. “Chinyimba decided to commit suicide by hanging himself. It is suspected that he could not face the harsh and long jail term which defilement carries and so he decided to take his own life,” said Mutondo.